Blog | Polished Tasks | Absolute Proof Pinterest Increases Sales for TpT and Etsy! Does Pinterest really assist in increasing sales for my TpT or Etsy store? Well, the answer is pretty obvious but to avoid bias, I set out to do research by asking the same question in several TpT FB groups. I wanted to know if TpT sellers had achieved enough success in sales to make it worth their time to use Pinterest to market their products. The feedback was surprisingly overwhelming. Below are some of the comments I received. There were more responses but you get the idea. Most of those teachers are women. I know that Etsy and TpT are 2 completely different stores but think about this if you have an Etsy shop most of your buyers are women too but not just teachers! Your buyers are women of all professions, backgrounds, interests, and ages depending on the products you sell. TpT sellers know something Etsy sellers have not figured out yet or haven't given Pinterest marketing a fighting chance. This blog post is an update to another post I’ve written about How Pinterest Can Help Etsy Sellers Increase Sales. “oh I never thought of that I’ll have to look into that later”. What do you want to bet ‘later’ never comes? After asking a few more questions I found out the Etsy sellers that had actually tried Pinterest had only given a few weeks to maybe 2 months. That’s not enough time to get your pins in Pinterest’s feed and time to start showing up and getting re-pins. Most gave up after that duration. Another thing Etsy sellers need to do is make the pins of your products look attractive. Pinterest is a visual search engine. You have to make your products stand out from the rest! It's so very simple to do with just a little frame and some color. People love looking at pretty images (I bet you do as well), so why not make your product images more attractive? As an example, which pin would catch your eye quicker? Pinterest gives you a chance to get free advertisement. Every time a pinner pins your pin to a board, it goes into the smart feed. The more your products are pinned the more FREE advertisement you get. Another thing to remember, pinners have followers. When a pinner saves your products on their boards their followers also see your pins. That could mean even more potential sales. Learn what TpT sellers know (pun intended). Pinterest marketing works! Don’t get left behind and more importantly don’t leave money on the table. You can’t afford to not use Pinterest marketing. I will be providing an update of this article as changes and more responses are gathered from my experiments. Feel free to check this space later. If you have any questions, lost in the jungle or just want some insights into how Pinterest increases your engagement and probably sales, engage me in a chat, I will be glad to connect. 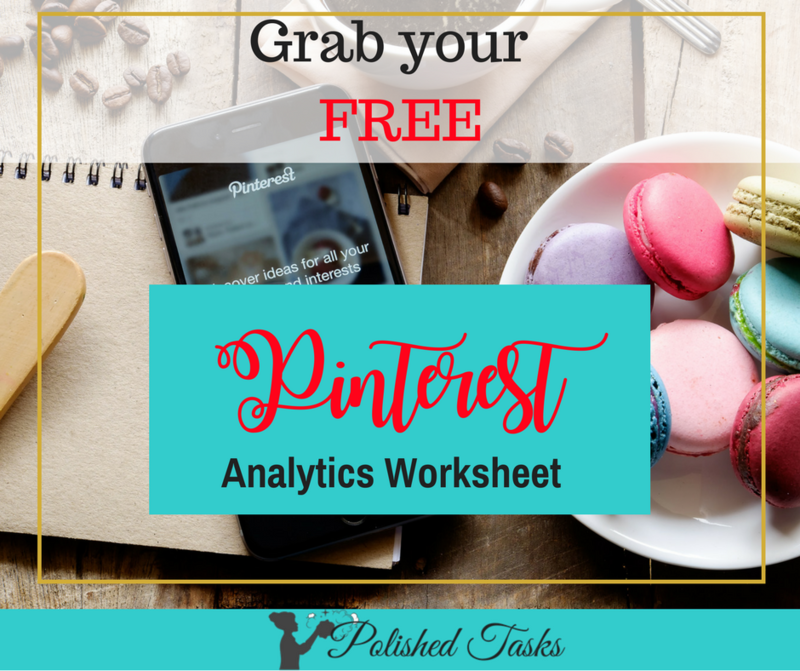 Subscribe to My Email List and Get your free Pinterest analytics worksheet!